Assist First Nations people transition either to or from their First Nations for greater opportunity for training, employment or housing. The mission statement of RT/SIS is to achieve “One Stop Service Delivery” and ensuring the efficient and effective delivery of programs and services to the Treaty/Status Indian population in the City of Regina. 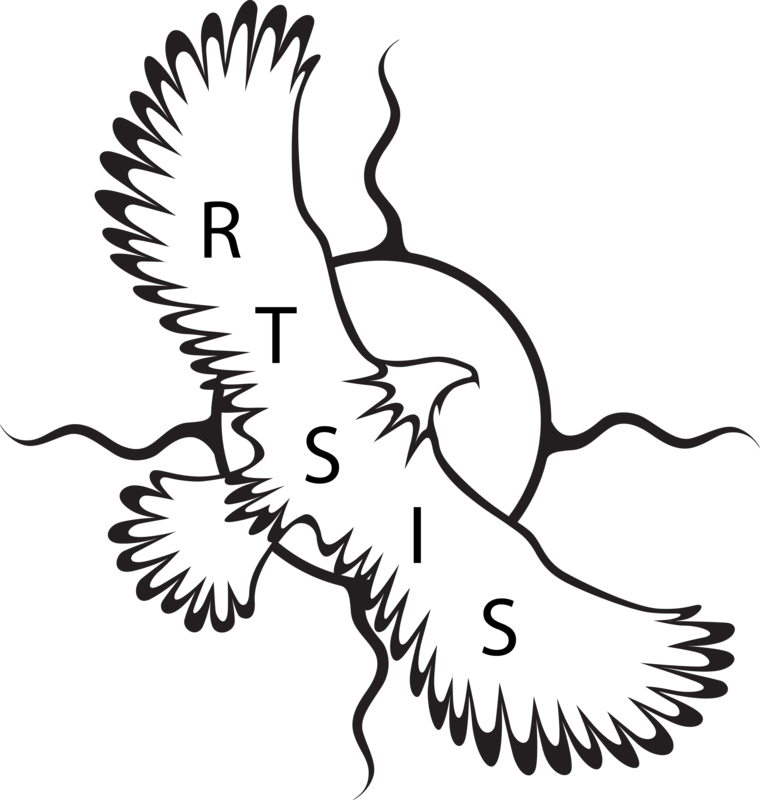 -to cultivate new partnerships with the community that will better the programs and services of RT/SIS. Atoskata Youth Restitution Program (since 1994) is an option for youth ages 12-18 years of age who have been convicted of a property related offence. An order of restitution or community services is part of a Youth Court disposition and helps to pay restitution back to victims of property crime. Part of the premise of the program is that children will be able to remain in the community and complete a court order disposition as opposed to be placed in custody. It is the intention that the child will learn a new type of behavior based on a sense of restorative justice as opposed to be institutionalized and possibly being stuck in a cycle of recidivism. Children/participants, funding permitted, are required to create a cultural gift that is to be given back to the victim along with their payment. The youth are able to use the Atoskata Youth Restitution Program as a referral which will be needed to engaged in future employment. First Nations Family Support Centre (FNFSC) hosts a variety of programming that assists children at risk in hopes of creating a stable environment. The objectives of the First Nations family Support Centre are to: decrease stress levels for First Nations Families; establish and deliver services to meet the developmental needs of First Nations Children ages 0-6 and who live in conditions of risk; re-introduce and strengthen the traditional believes and values of First Nations communities; to foster a safe environment where relationships within our First Nations extended family system and strengthened and supported; and to create opportunities for First Nations families to make positive choices for healthier lifestyles and relationships. Red Feather Youth Integration Program is designed to assist youth who are involved with the youth criminal justice system, transition them back into community or while on community supervision. Youth are referred by Corrections, Public Safety and Policing’s young offender unit and are of both genders, all nationalities’ with a focus on First nations youth. Youth are generally between 13 – 19 years of age. Youth are transported in a 15 passenger van to and from program Monday – Friday within the time frame of 9am- 4pm with exception of evening program hours. Meals and healthy snacks are provided as needed. The program focuses on First Nations based cultural programming where the focus is on cultural self-identity. We also offer an intensive 10 week interval life skills program, Cedar strip Canoe building program, Medicine wheel & Tipi teachings program, recreational program, City of Regina affordable family fun pass and education & employment based learning. The overall premise of the program is to facilitate and prepare the youth's transition process to community interaction and involvement and to establish necessary connections to individuals, organizations, and community resources to address known risk factors to create a wraparound approach. The program also is intended to guide and support the youth genuinely and objectively through their reconnection and community and home. The premise of the program is unique and is successful because the youth retention rate is extremely high. Treaty Four Education Centre (Treaty 4 Ed) has enabled First Nation youth and adults to achieve maximum benefit from their educational experiences in a culturally sensitive and supportive environment that recognizes the individuality of each student. Treaty 4 Ed seeks to develop students physically, mentally, spiritually, and emotionally. Treaty Four Education Centre seeks to extend the knowledge, wisdom, and the imagination of its students to enable them to take leadership positions in whatever future occupation or post-secondary institution he or she chooses. Students go through standardized Canadian Test of Basic Skills (CTBS) and based on these results plus working with a FNEC counsellor, and being interviewed to identify student needs, are placed in an appropriate program that reflects their interests and abilities. The Saskatchewan Education Curriculum requirements and include First Nation content in all of our courses. Technology is an integral part of the teachings and subject. A full adult program is offered and is based on individualized learning. Indian Residential School Resolution Health Support Program works at the community level to ensure eligible former Indian Residential School students and their families have access to emotional health and wellness support services and can safely address emotional health and wellness issues related to the disclosure of childhood abuses. Staffing consists of Resolution Health Support Workers and Cultural Support Workers. Delivery of the program and services includes frontline emotional support, facilitation and coordination of other support services and hearing attendance and travel. The program also is intended to build capacity among individuals, families and communities which included workshops such a suicide prevention training, traditional parenting skills including supporting intergenerational family units (a mother lives with her children in their parents household and receive parenting assistance), addressing intergenerational impacts and addictions. The program also creates awareness about residential schools that include understanding Indian Residential School survivor’s issues. Workshops are developed to include giving people an opportunity to learn a First Nations language and culture which counteracts the negative intergenerational affects that Residential schools had on First Nations people and their continued losses in this area.